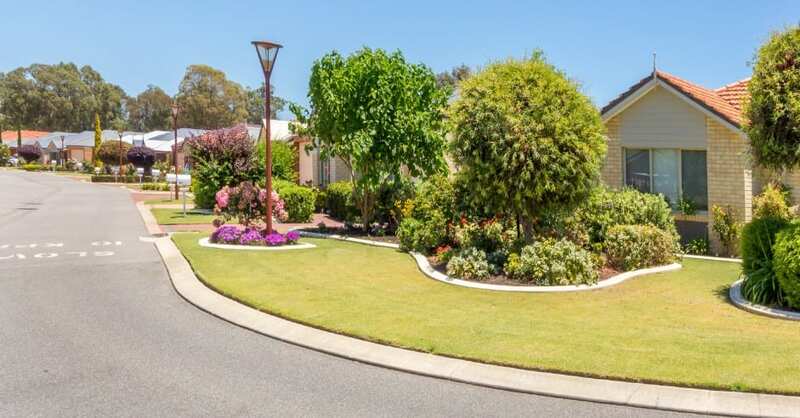 Leaving your family home and moving into a retirement village can be a big step. 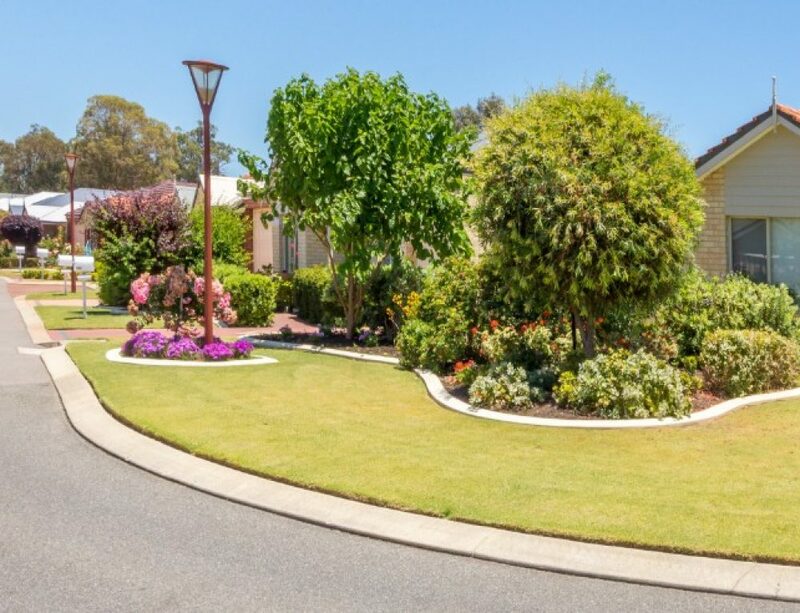 It’s understandable that many people have reservations about moving away from a place they’re so familiar with, but there are a whole host of great reasons to make the change to one of our fantastic retirement homes in Perth including safety, convenience, company and security to name just a few. But perhaps the most important reason to embrace retirement village living is the one thing that you can’t put a price on: your health. If you or a loved one is considering making the move away from the family home then make sure you check out these seven amazing health benefits of living in a retirement village. Lots of people think that moving to a retirement village is the same as being shipped of to an “old people’s home”, when in actual fact nothing could be further from the truth. Living in an active and engaged community actually helps people retain their health, independence and mobility for much longer. 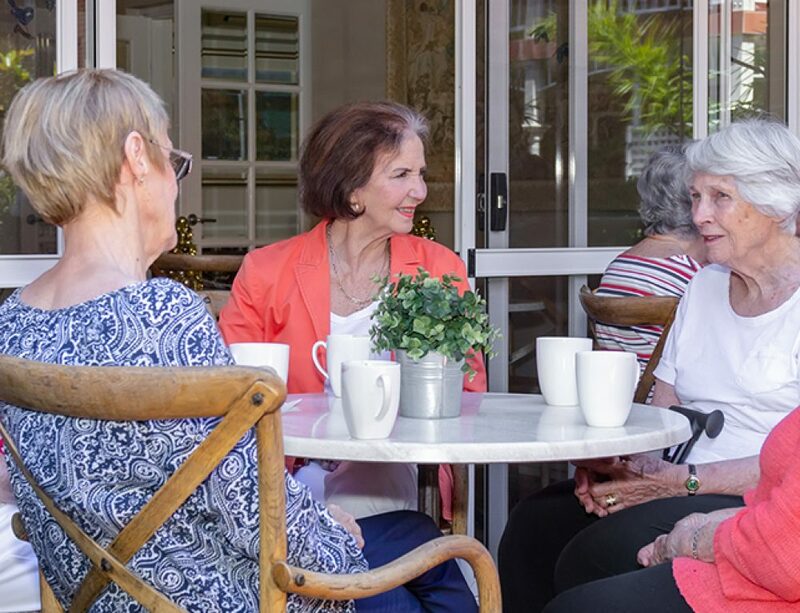 Studies have shown that residents in retirement villages go into an aged care facility an average of five years later than those that enter from their family home. That’s five or more years of socialising, spending time with your family (including your grandkids) in a comfortable environment and generally living a more independent and fulfilled life. That’s pretty amazing. 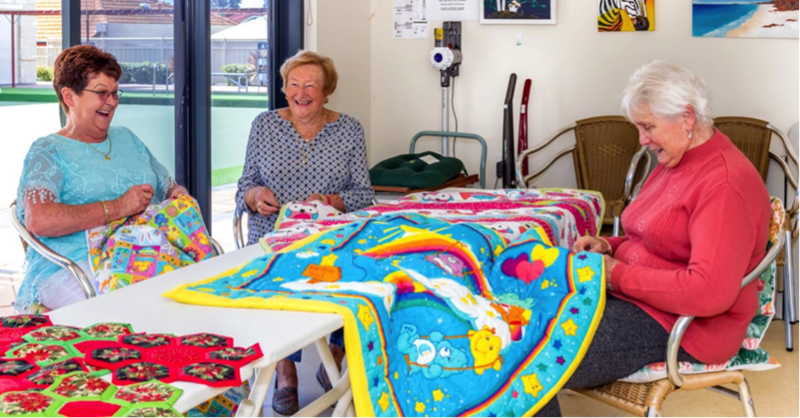 Because of their specialised design and trained staff, retirement villages actually reduce the number of ambulance calls and hospital admittance compared to seniors in the general population. As hospital visits can be a worrying and traumatic event for everyone involved, including friends and family, minimising them is a huge benefit. 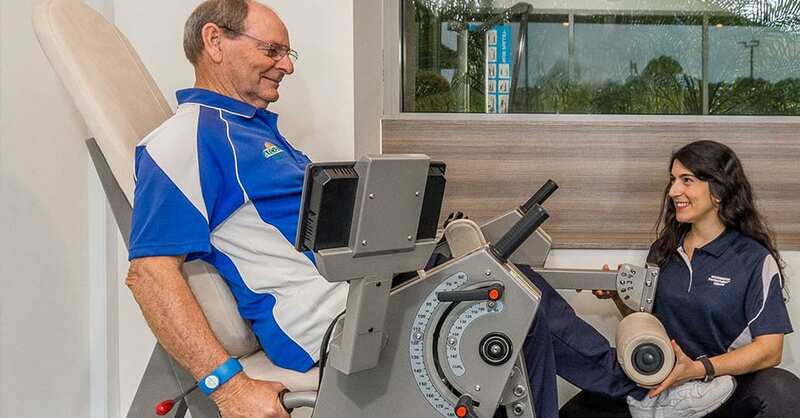 Thanks to a more active and engaged lifestyle that encourages resilience, retirement village residents that are admitted to hospital are discharged two days faster than average. 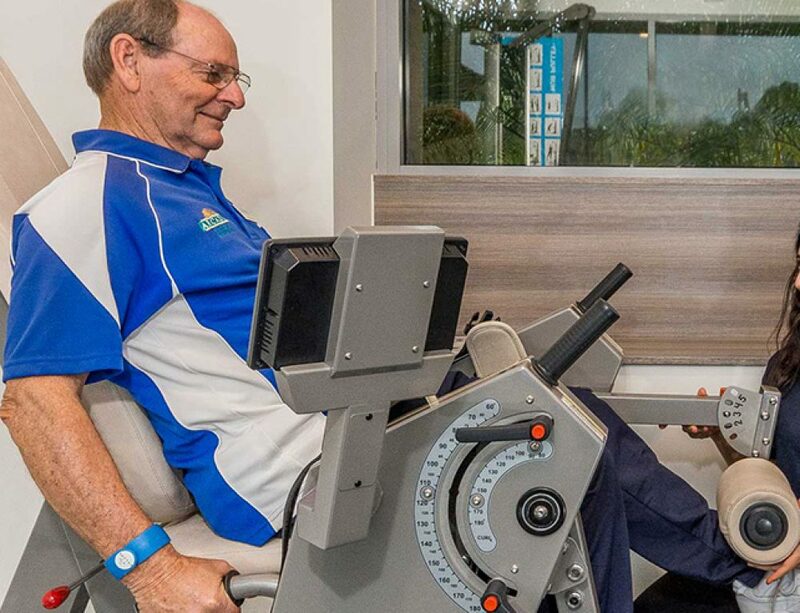 Common retirement village design features like non-slip mats, hand railings and motion sensor alarm systems also make early discharge more feasible. 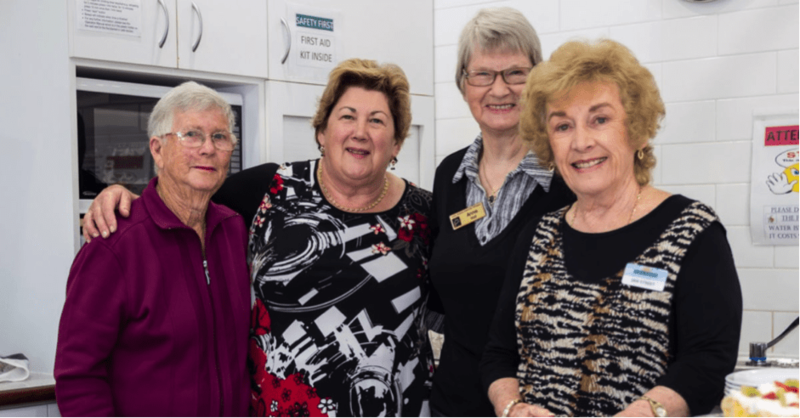 Thanks to the services and staff available at many retirement villages, residents make far fewer visits to the GP than the six to seven a year that is common for the average Australian senior citizen. Many also offer some form of medical assistance on site. A staggering 93% of residents report that their happiness and life satisfaction either increased significantly or stayed the same since they moved into a retirement village. With the links between mental and physical health becoming increasingly apparent, this can have a huge impact upon your quality of life and longevity. Isolation and loneliness affects one in five senior Australians, and the resulting depression and negative mental health affects can seriously impact upon your quality of life. 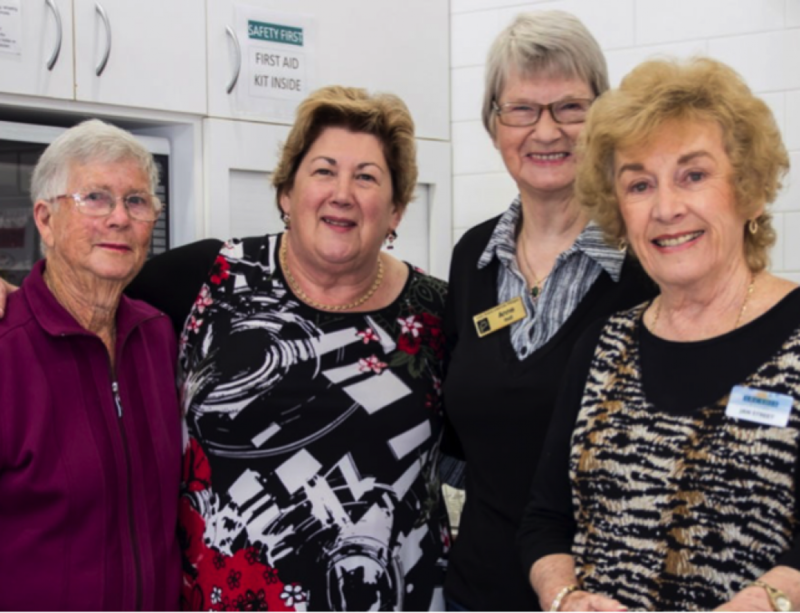 The community atmosphere and engaging activities organised by retirement villages can help residents avoid this loneliness and live a more fulfilling life. Research has shown that 18% of seniors in the community felt that their lives were out of control, compared to just 7% of those in retirement living. This improved sense of empowerment and purpose can be hard to quantify, but it undoubtedly contributes to the increased resilience and improved health outcomes we outlined earlier on. If you’ve thought of retirement living as a stale and boring “old person’s home” then it’s time to think again. 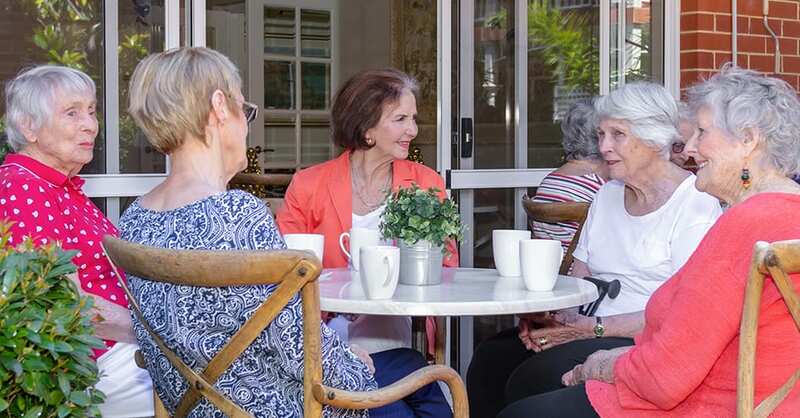 With a variety of fantastic locations throughout the state, our community focused retirement villages can help you or your loved ones lived a much happier, healthier and more independent life. 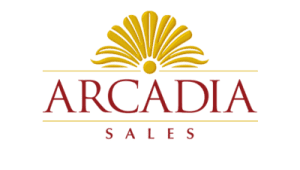 Click here to check out our website or get in touch with us to find out more.